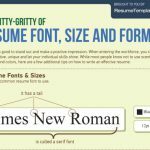 What are the Three Main Resume Types? Resumes tend to be very important, and essential, when an applicant appears for a job interview, or applies for a particular post. It is imperative that the required information ought to be presented in the correct manner, which can help the employer to correctly evaluate the applicant. 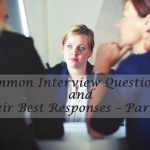 More often, candidates having the required work experience and the right type of qualifications fail to qualify for the interview just because their resumes do not include the required information, or the resume is not properly drafted. 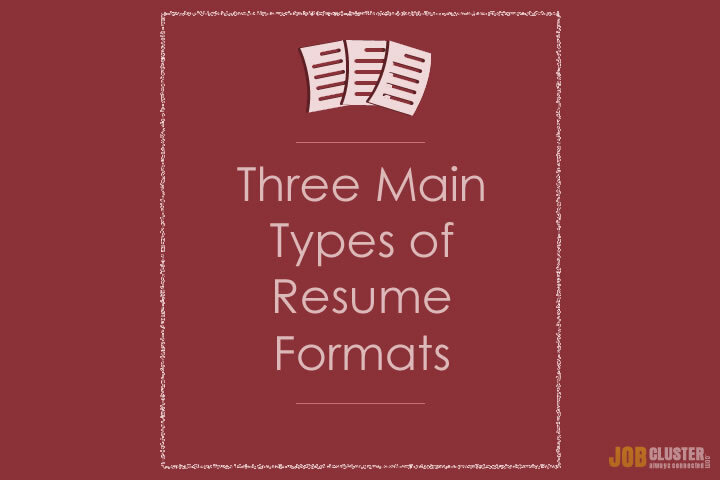 The article explains the difference between 3 main resume formats and when they should be used. For the fresher and individuals who are changing their profession, it may prove to be very difficult to convince the employer they can “do the job” even if they lack the required qualifications and work related experience. Such candidates may be deserving, and may build a successful career given a chance. 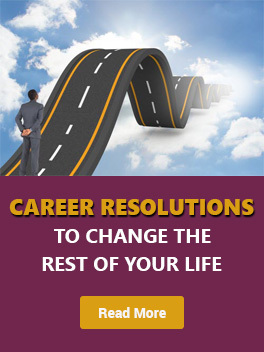 Eventually it all sums up to one thing – how you have prepared your resume. It is the most common and the “standard” type of resume most applicants use. 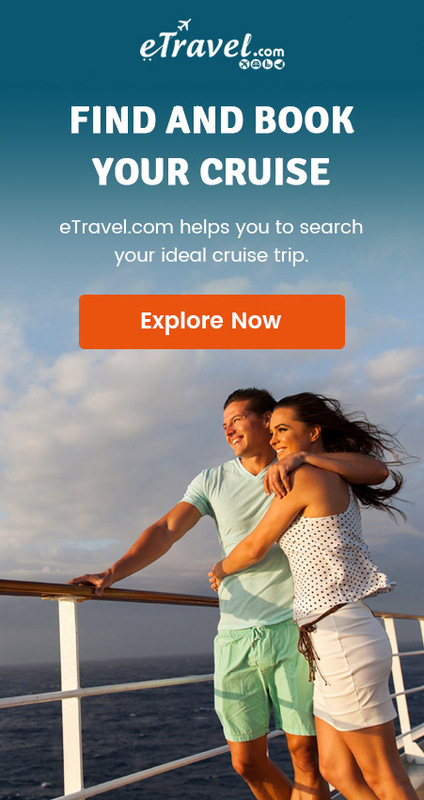 It includes the person’s experience and work history. The prior work experience is included in a reverse chronological order, with the most recent work details appearing at the top. 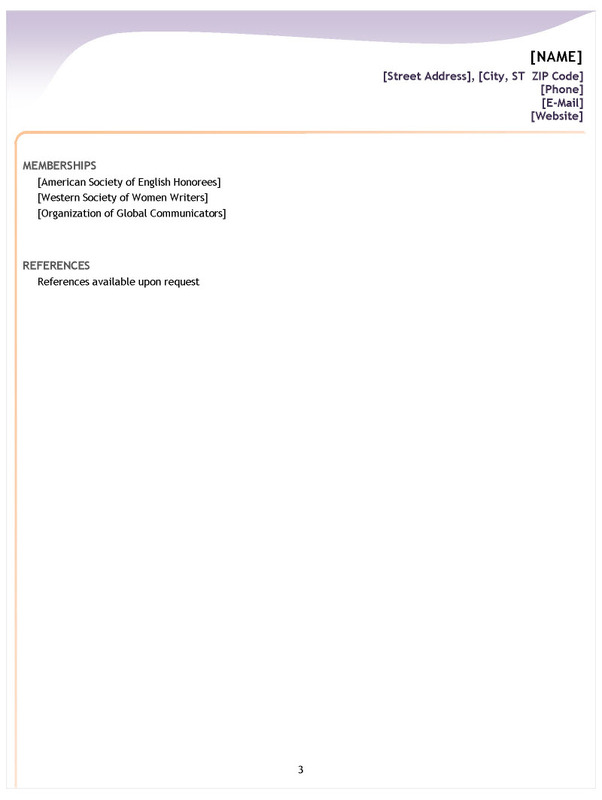 The format offers a timeline view of the entire work related history, including the accomplishments and responsibilities. It’s a bottom-to-top approach, and much preferred by the employers. Click here to download chronological resume format in Microsoft Word for free. 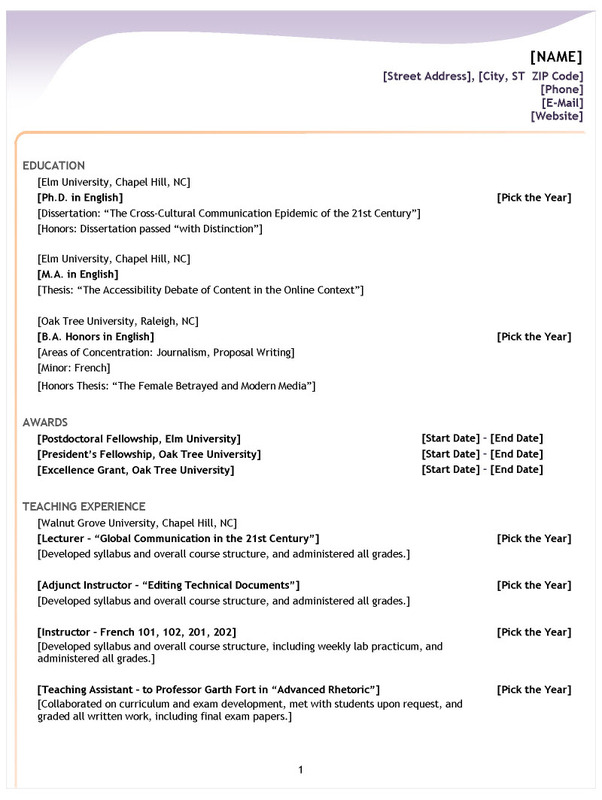 The format uses a “Qualifications Summary” style. 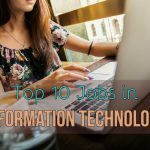 The format is also referred to as a career summary, career achievements, or skills summary. 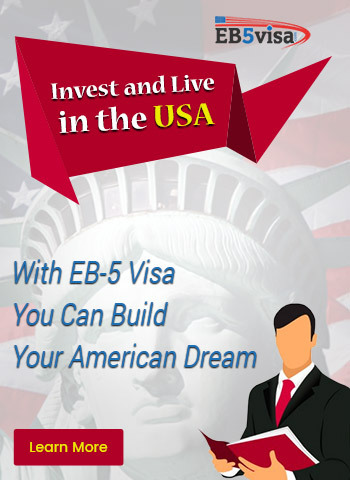 It highlights the achievements and strongest skills of the applicant. The section is included in the top of the resume and concentrates more upon the marketable skills rather than the actual work experience. Usually a summarized “Professional Experience” section is used to highlight the plus points of work related history. Generally the company name, position held or designation, location, and the dates of employment are mentioned within the resume. 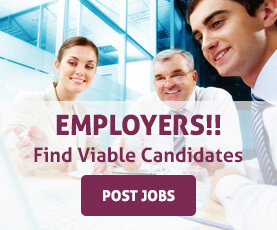 No further details associated with the job profile are included in the write up. The education section should also be included with the most recent academic qualification appearing on the top. If required, other sections should be included to build the complete picture of the candidate. 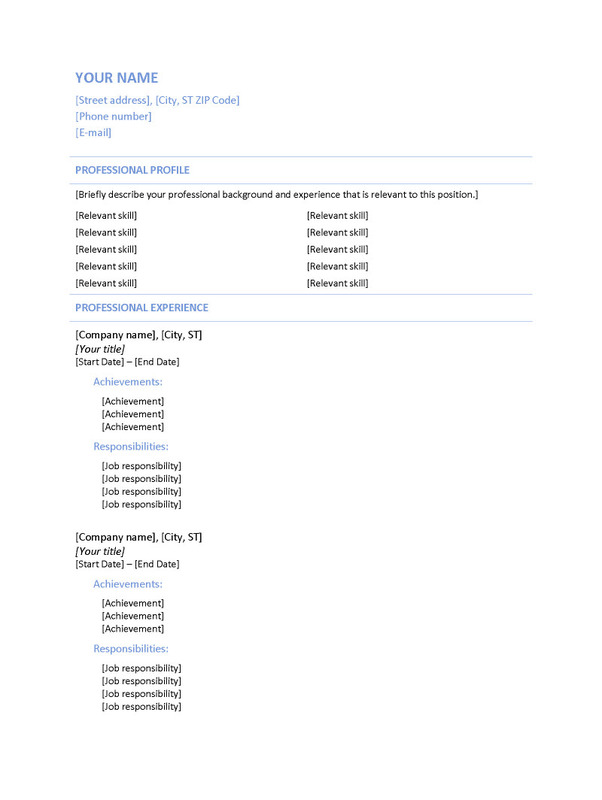 Click here to download functional resume format in Microsoft Word for free. 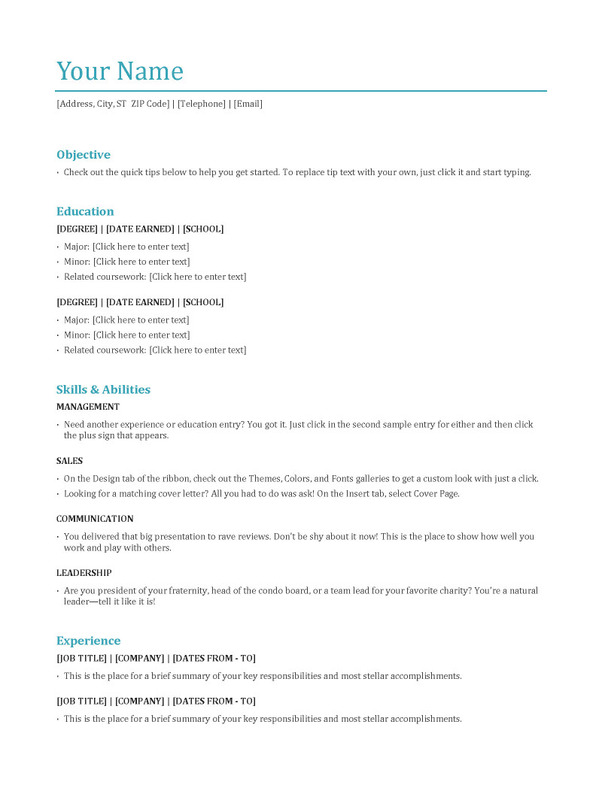 It is hybrid format and a cross between a chronological and a functional resume. 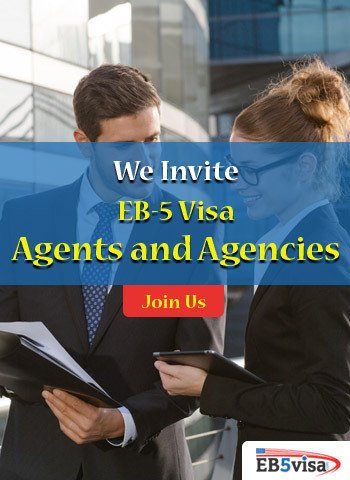 It includes the best of both the formats by highlighting the applicant’s strongest skills and including the categorized work history under each skill. While drafting the combination type of resume, ensure you include the skills such as customer relationship, communication, leadership, etc. 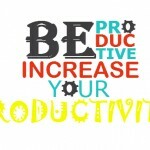 which are important, and arrange the relevant work experience under each skill. Click here to download combination resume format in Microsoft Word for free. 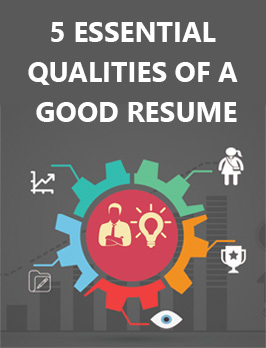 Resumes reflect the potential and the work experience of the individual. If you fulfill the requirements needed to get the job, the resume can help you increase the chances of getting a good job. 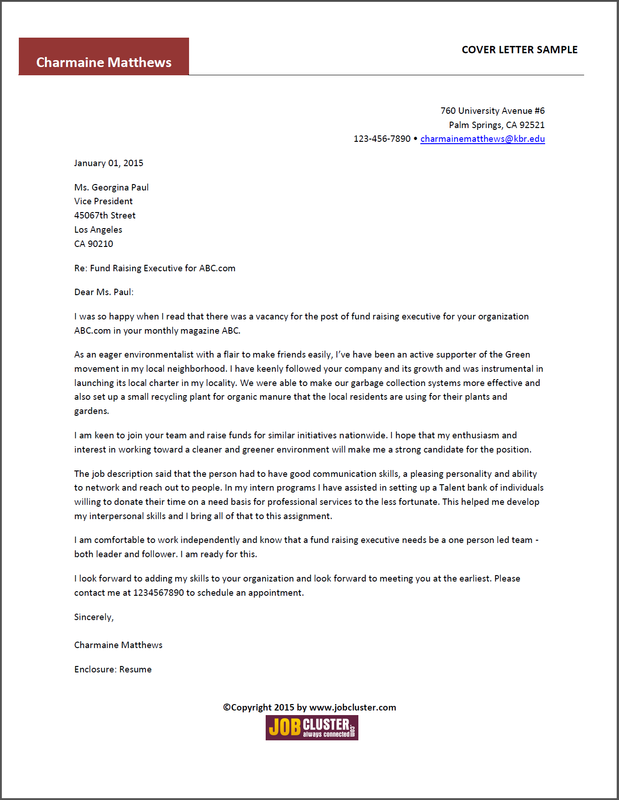 If you have little or no work experience, choosing the proper type of resume format may help you get a personal interview with the employer, and it would be up to you to convince him or her regarding your capability. 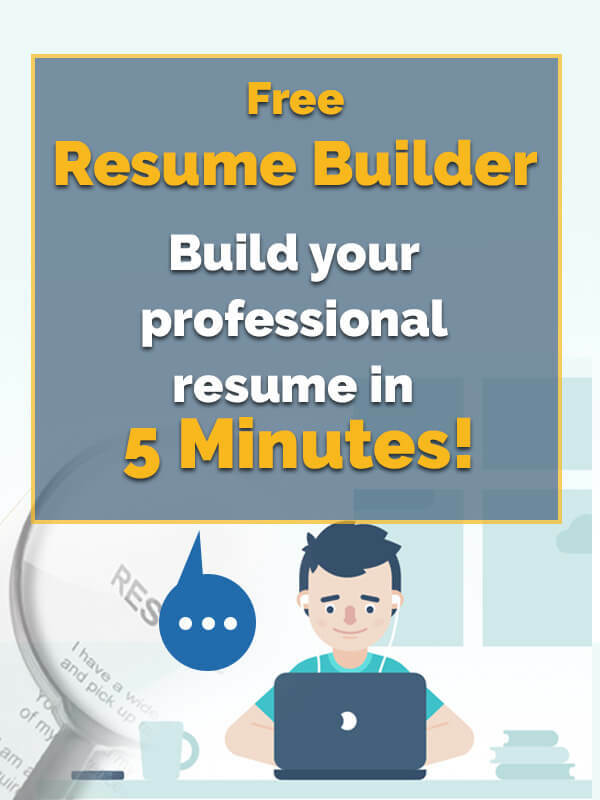 Ready to build an appealing resume for FREE? 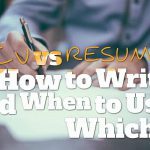 CV vs. Resume: What is The Difference Between CV and Resume? Tagged: Combination Resume, Combination Resume Format, difference between, free download resume formats, Functional Resume, Functional Resume Format, Main Resume Types, microsoft word format resume, resume format, Resume Formats, resume formats in MS word, Resume Idea, resume types, Reverse Chronological Resume, Reverse Chronological Resume Format.